Danny Mullowney – Drummer. Educator. Author. 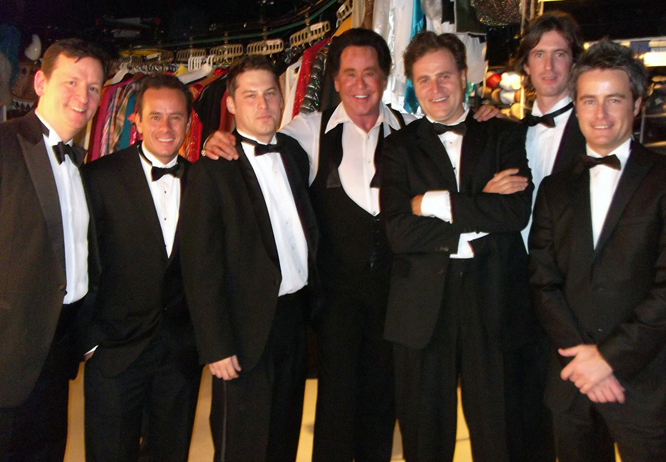 Danny’s drumming versatility has taken him to over 120 countries while touring, including recording, touring and performing live televised events with Universal Records artists. 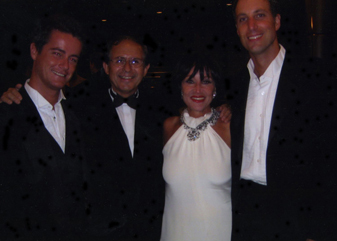 He has performed with Michael Feinstein, Judy Carmichael, Wayne Newton, Chita Rivera, Marvin Hamlisch, Debbie Reynolds, Tommy Tune, Carol Channing, Roslyn Kind, Jack Jones, Clint Holmes, Charo, The Osmonds, and continues to record and perform with theatre, swing and pop acts throughout the UK and Europe. 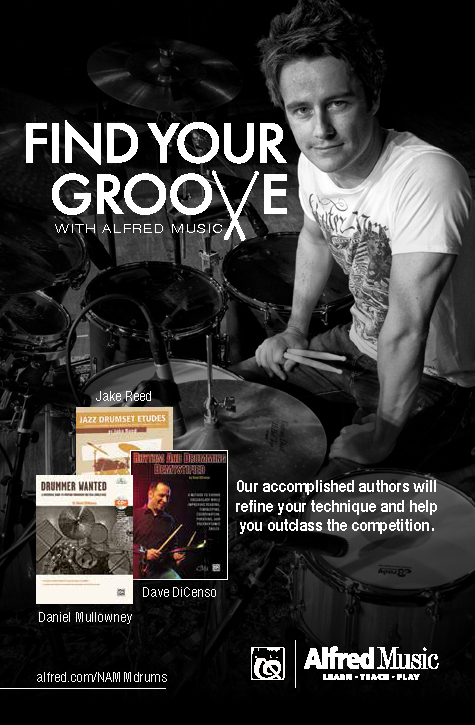 Danny is author of Drummer Wanted: A Reference Guide To Prepare Drummers For Real-World Gigs, published by Alfred Music and winner of Drum! Magazine’s Drummies Award. Private lessons and lecturing at The Academy of Contemporary Music fill his teaching slots. He has written for Modern Drummer Magazine, Rhythm Magazine, and has made appearances in Drum! Magazine, and on The Drum Channel. Danny graduated from Concordia University with a music degree while specialising in jazz studies, and also studied privately with Pete Magadini, Peter Erskine, and John Riley. Danny was born in Newfoundland, Canada, and now lives near London, UK.